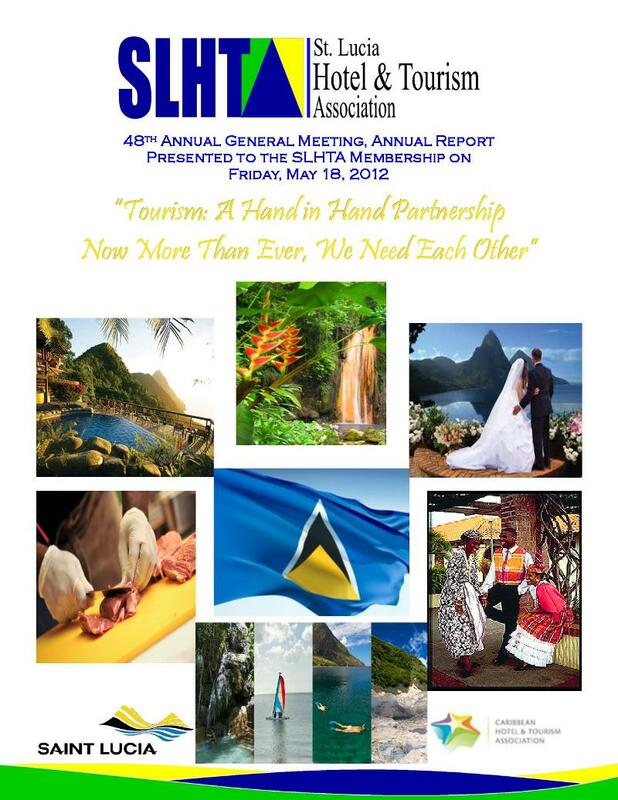 SLHTA Gears Up for 54th Annual General Meeting. 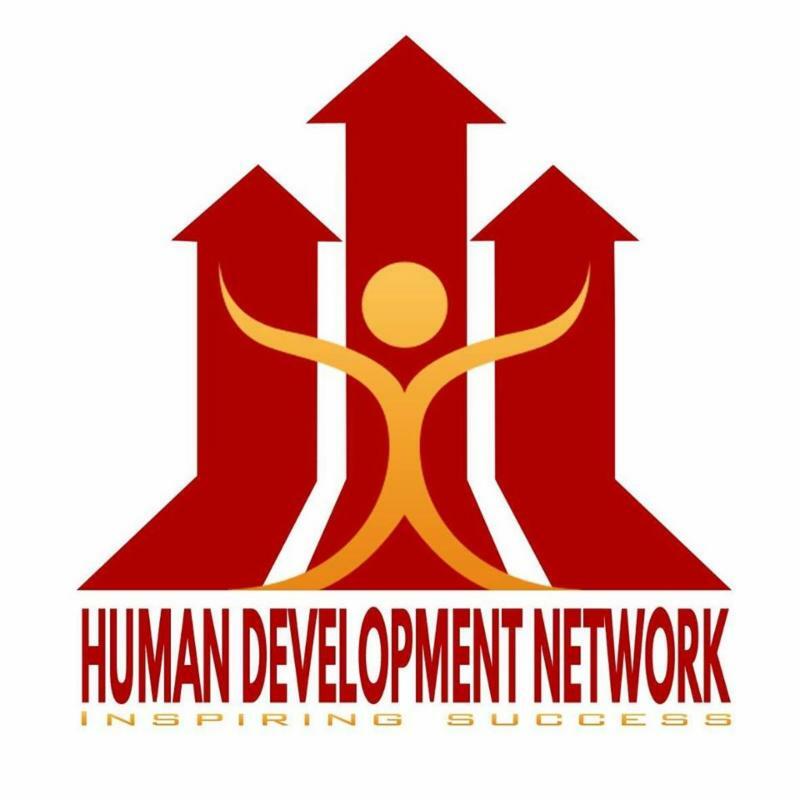 People, Passion, Purpose and Linkages; The Pathway to a Resilient Future. 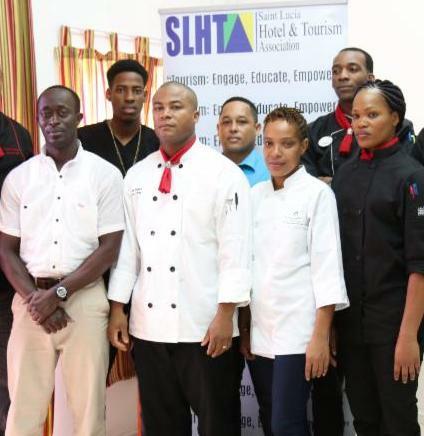 Come support the National Culinary Team at their final team dinner before they leave for Miami. 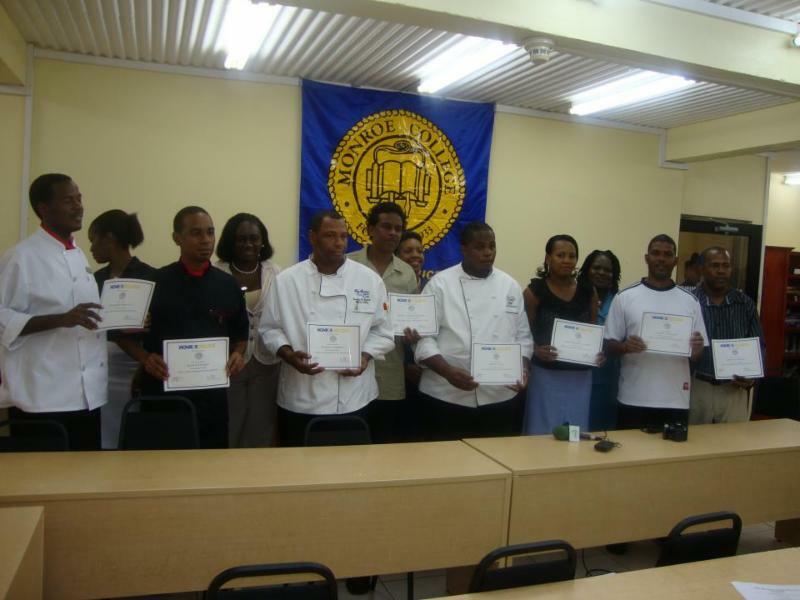 These culinary artists will entice you with Fusions of Saint Lucian Flavours created from medleys of local ingredients. 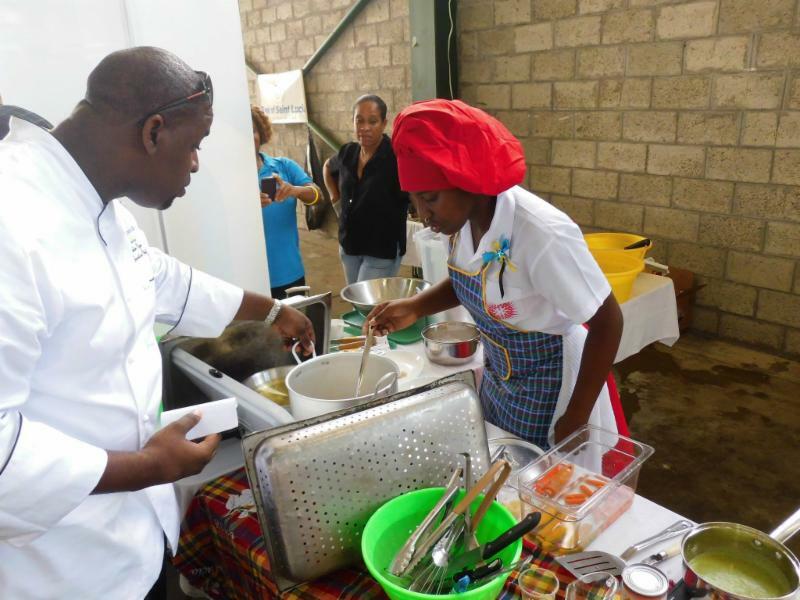 As the countdown to the 2018 SLHTA Chefs in Schools Cook-Off Competition begins, the Castries Comprehensive Secondary School (CCSS)culinary team is gearing up for the big day, along with the other teams in the competition. 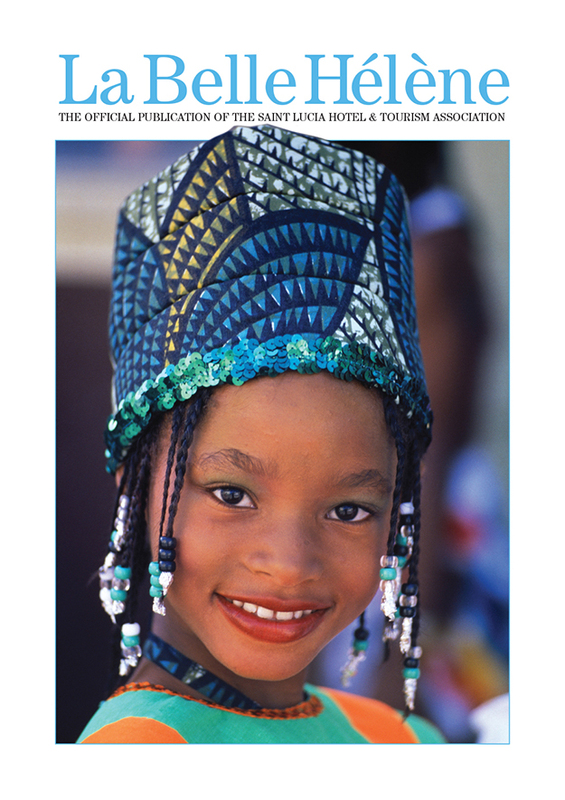 Whether you are a returning national, a Caribbean native, or traveling from popular destinations such as the USA, Canada, or United Kingdom, you can buy a prepaid 4G LTE SIM pack from your destination management company, and SLHTA members including car rental agencies, taxi drivers, tour operators, hotels and guesthouses. 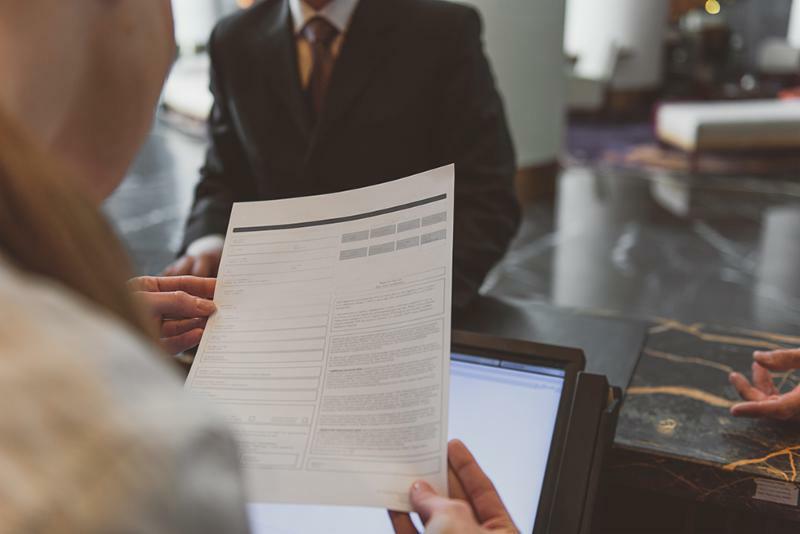 This is an informative, interactive and engaging workshop, designed for business owners, managers and supervisors, who understand the importance of putting customer service at the heart of their business to create competitive advantage and business growth. 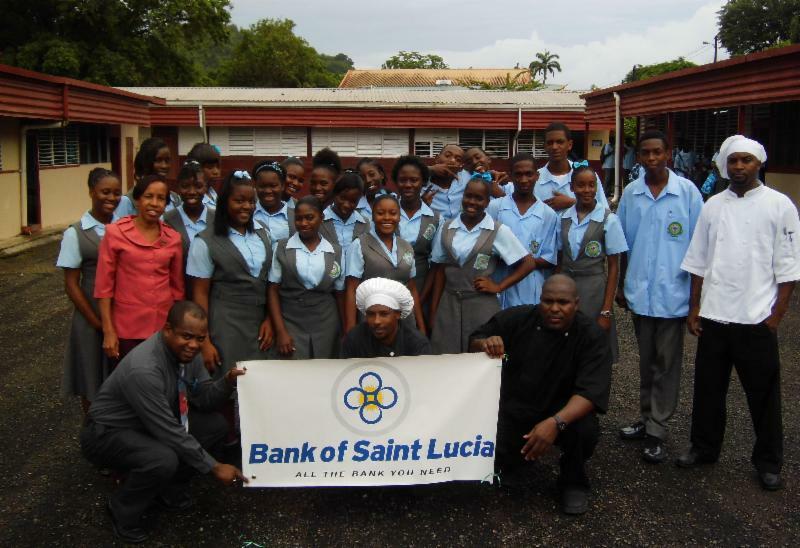 Through a continued commitment from Bank of Saint Lucia who have sponsored the SLHTA Chefs In School Programme over the past four years, SLHTA is in a better position to continue its work in the area of Human Resource Development. 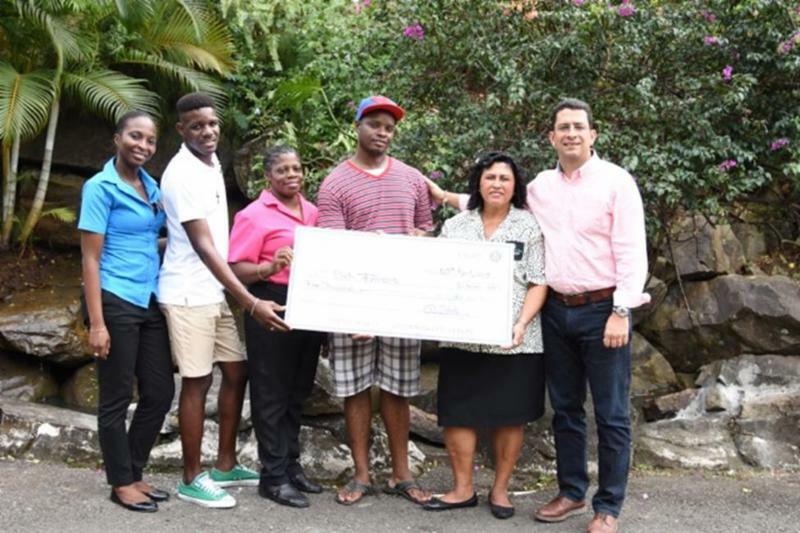 On Thursday 5 th April, 2018 the employees of Lazy Lagoon Ltd: St. James Club Morgan Bay St. Lucia and Lazy Lagoon Warehouse jointly met to make a heartfelt contribution to one our employees.